communication committee. 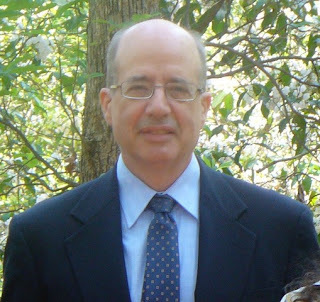 He also serves on the editorial board for the journal Neurology and Neurological Sciences, where he is the section head for neuroscience. He is currently the editor of a text on Brain Computer Interfacing and Brain Dynamics. 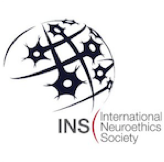 The reappearance in 2017 of the Ambassador Session at the International Neuroethics Soci-ety’s annual meeting underlines both the rapid upswing of global investment in neuroscience and the internationally perceived need for ethical deliberation about its interpretive significance, distinctive cultural manifestations, and evolution of complementary policy and juridical structures best serving global versus regional interests. The 2017 session juxtaposed the more mature organizational approaches of the American and European neuroethical programs against recent undertakings in Asia, a juxtaposition that helped to clarify how neuroethics progress is conditioned by local neuroscience research priorities and how more established programs assist in cross-cultural transmission to shape budding, national efforts. In this vein, moderator of the panel, Karen Rommelfanger, and co-moderator Ariel Cascio, began by summarizing this year’s theme on common roots and future collaboration in a chart relating national neuroscience priorities to their respective neuroethics postures. Reflecting the early, but growing, international interest in neuroethics, the chart tracked the successive neuroethics awakenings in regional programs, first in Europe, then in the USA and Australia, and now in Korea. Similar initiatives have yet to grow to the same stature in China and Japan but are apparently underway there also. In the USA, for example, the Neuroethics Division formed in late 2015, while the first R01 Neuroethics Research grant was awarded only in 2017. 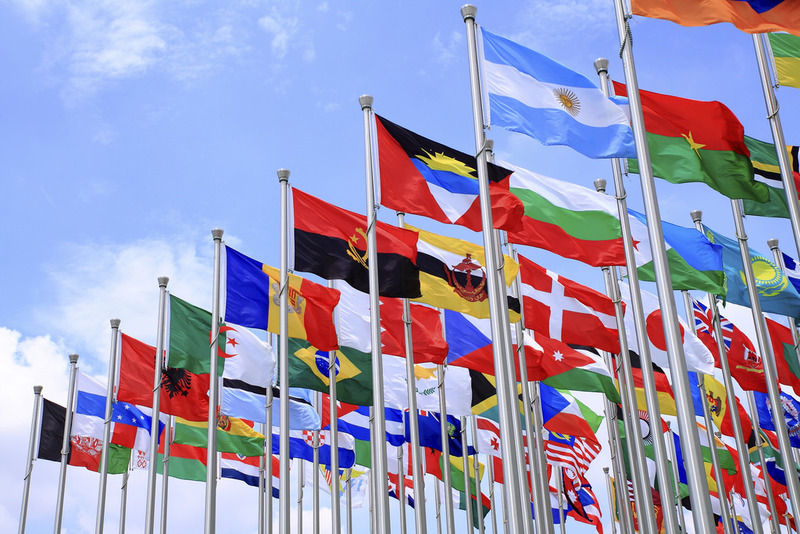 Emphasizing that it takes the world to understand the brain, Rommelfanger proposed that formulating an international neuroethics outlook necessitates a complementary and culturally shaped global contribution. For specific efforts to this end, she pointed to the Global Neuroethics Summit, which convened in Asia in 2017. Building on the theme of responsivity to national neuroscience postures, panel members then described their national and regional neuroethics efforts both in terms of their respective national neuroscience emphases and the most significant and likely ethical impact. Representing the Human Brain Project (HBP) , Europe's flagship research infrastructure for brain research and brain inspired computing, Arlene Salles argued that a fundamental prerequisite for such efforts was a philosophical reflection for charting the neuroethical terrain at three levels: the normative, the empirical, and the conceptual. Salles described neuroethics as concerned normatively with the application of ethical theory to issues of applied neuroscience; empirically, through the assessment of ethical reasoning; and conceptually, in the clarification of neuroscience linguistic and theoretical tools that bear on a human ontology. Her articulation of a philosophical-neuroethical model illustrated how the ethical response in Europe is conditioned by the HBP’s more ontologically-based strategy of determining how the nervous system underwrites human behavior. By contrast, Khara Ramos of the National Institutes of Health (NIH) and the Brain Research for the Advancement of Innovative Neurotechnologies (BRAIN) Neuroethics Division, USA, summarized the more focused risk-benefits-tack used to monitor R01 neuroscience and neuroethics grants, which concern NIH’s circuit-based approach to disease and BRAIN's prioritization of neurotechnology development. In the American pursuit of a more pragmatic approach to the cellular and circuit building blocks of brain operation, Ramos pointed out that ethical priorities were necessarily less concerned with the interpretive aspects of the human dimension, due to the close link of ethics with the practical issues of technology impact and the strategy of elucidating the physical dimensions of brain operation taken in the USA. Jinni Jeong of the (South) Korean Brain Initiative described Korea’s new evolving neuroethical effort as one not only subject to the influences of American and European programs but also as a reaction to the nations’ limited scientific infrastructure, now attempting to expand its manpower pool of scientific experts. Despite the nation's neuroscientific emphasis on such practical domains of research as mapping and connectivity architectures, like the Americas, Jeong pointed out that neuroethics in Korea nonetheless also emphasizes the human concerns, seen in its prioritization of brain enhancement and brain death issues. Commenting on the Kavli Foundation’s mission as a worldwide dissemination of science theory and practice as well as the development of a public understanding of this effort, Kavli’s representative Caroline Montojo offered, lastly, a model for mediation between the old and the new through the International Brain Initiative (IBI), a global alliance connecting the multi-institutional brain research projects now underway in the Americas, Europe, and Asia. 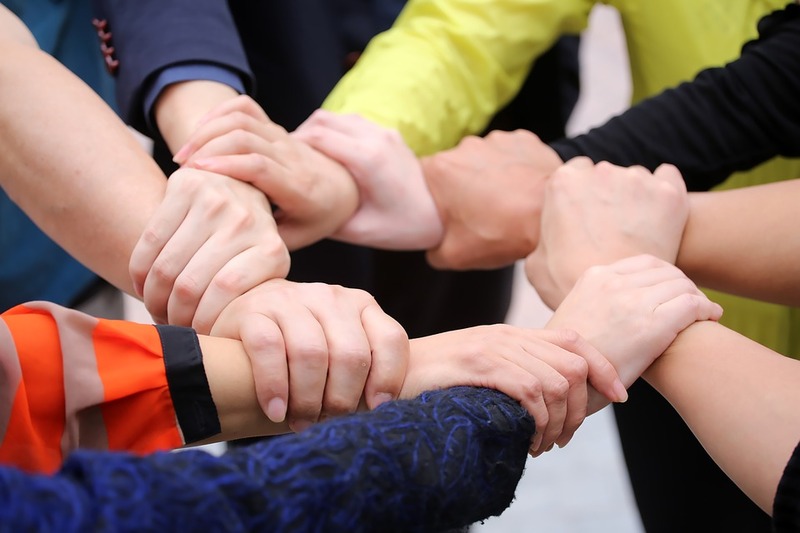 In recognition of the diversity of efforts in these varied settings, IBI is designed to promote cooperation among various parties to help ensure their benefit to all nations. Kavli's role here, she explained, is that of an exchange facilitator, sponsoring a series of meetings to enhance the process of interregional cooperation. Montojo offered a synopsis of the Coordinating Global Brain Project meeting, jointly hosted by Columbia University and the Rockefeller University in September 2016, and the UN Assembly high level dialogue concerning the prerequisite for its foreign policy priority. Besides Kavli's focused facilitator role in IBI, Montojo also emphasized how the foundation's broader based efforts for spreading and promoting science through data sharing, tool dissemination, and training can assist in promoting neuroethical deliberation and cross regional efforts on neuroscientific discovery. With this in mind, promoting neuroethical deliberation and scientific complementarity is a task whose timing is current and coming, and whose international siting is broadly distributed across a number of forums. Representatives from Japan, Korea, Europe, USA and Australia, for example, just announced a formal declaration of cooperation in Canberra, Australia on December 12, to speed progress on the brain's neural coding. The 'Canberra Declaration' to create an IBI is now moving quickly ahead with a meeting for its steering committee planned for January 2018 . Global neuroethics summits like the recent Asia one, moreover, are on the horizon, according to Rommelfanger, which will further international cooperation through alignment of thematic proposals with those of the IBI. 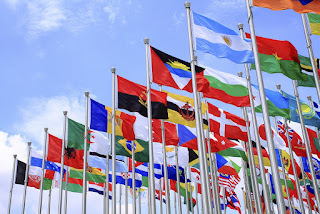 Given the international prominence of these undertakings, their consideration in world deliberative bodies, like the World Health Organization (WHO) can be expected to occupy an increasing proportion of program discussion. Already in 2016, WHO's Global Bioethics Summit in Berlin incorporated issues centering on cognition. This cognitive theme can be expected to undergo exponential growth by 2018, at the Summit's next convening.